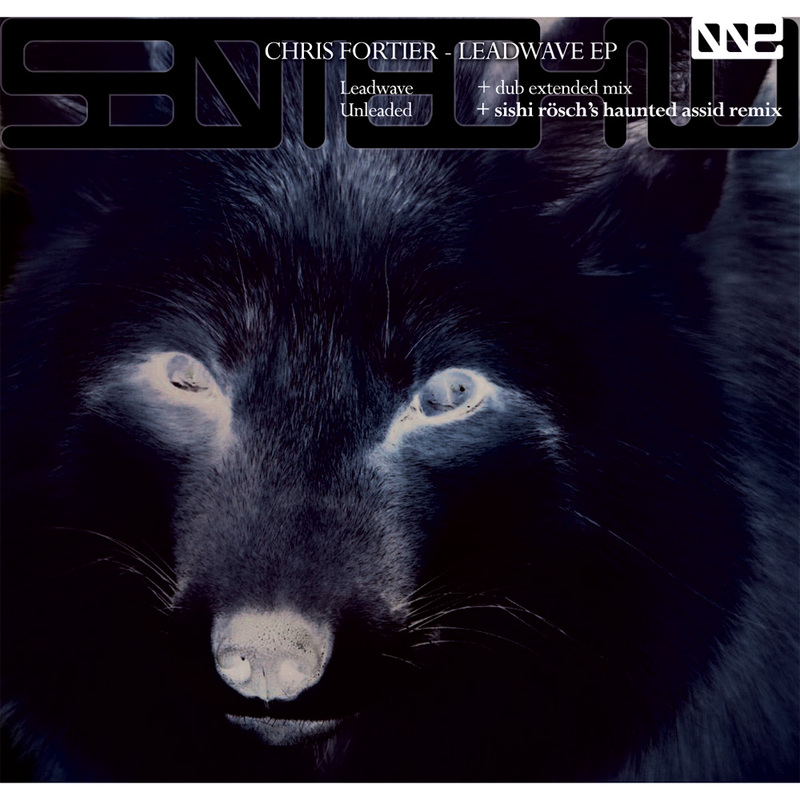 530Techno, a boutique record label based in rural Northern California drops their second release, the Leadwave EP from legendary producer/DJ Chris Fortier. With Leadwave, Fortier crafts a masterpiece of dark, raw and uncompromising analog techno. The Full On Mix is a peak time affair designed for summer outdoor sound systems and sweaty underground warehouses. Unleaded, strips back the synths revealing the deep bass and builds a haunting minimal workout for the clubs. On remix duties, we have one of the hottest rising stars of house music, Sishi Rosch (Digital Delight/Sultry Vibes). The Barcelona based dj/producer transforms Unleaded it into a sick acid house groover with his trademark dose of 118 bpm sleaze. The Leadwave EP oozes analog warmth and asks to be played loud! “Liking the Unleaded mix the most! It’s the most suitable for my sets. Thanks for sending! This entry was posted in Our Releases and tagged 40oz, 530techno, acid house, Analog, barcelona, Chris Fortier, Fade Records, Leadwave, New York, Raw, sishi rosch, Slow Techno, tech-house, techno, Unleaded. Bookmark the permalink.